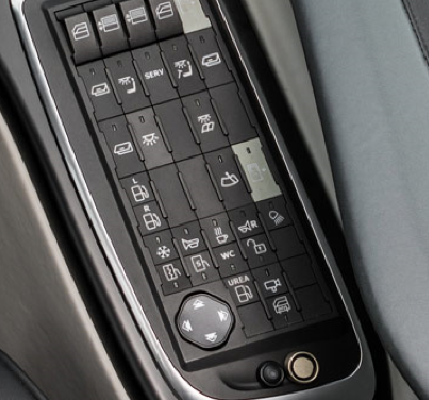 Keypad for driver interaction with the vehicle. 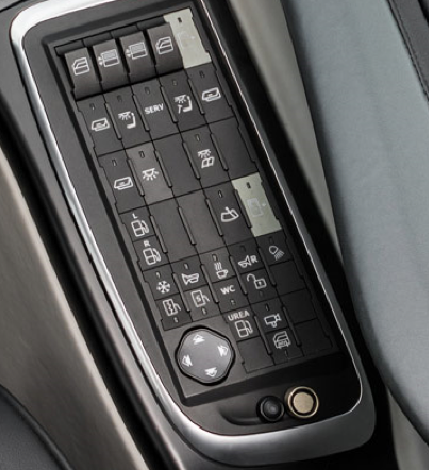 3 CAN J1939 Protocol for integrating with the rest of the vehicle’s electronics. Key functions are parametrised using software.